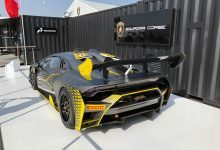 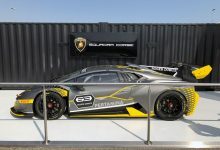 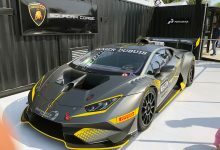 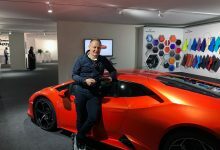 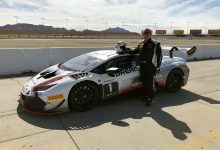 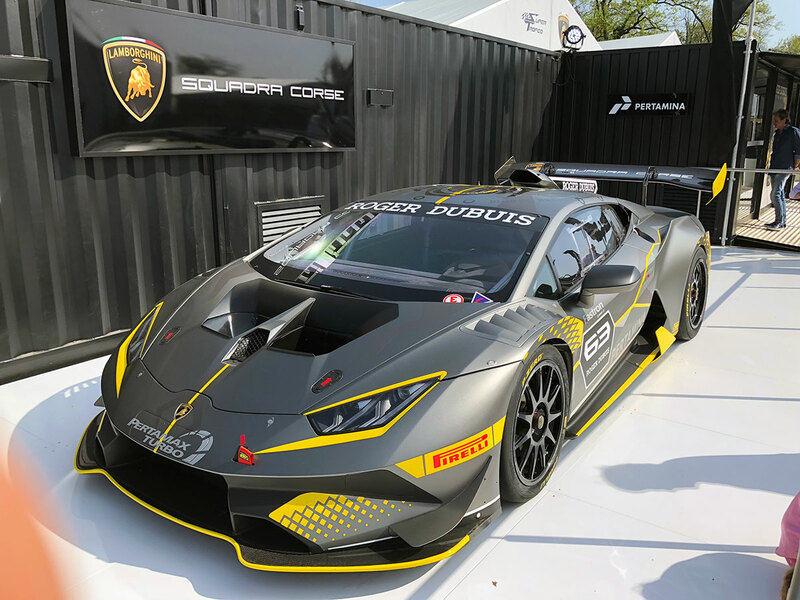 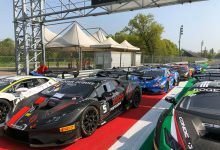 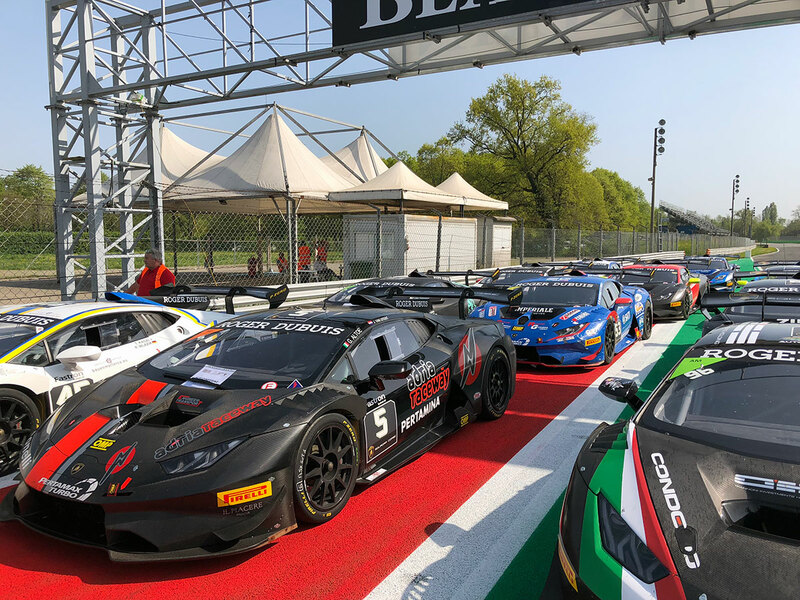 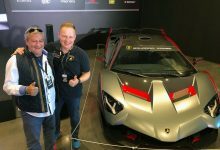 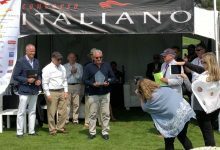 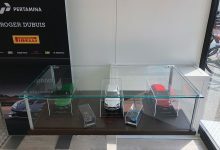 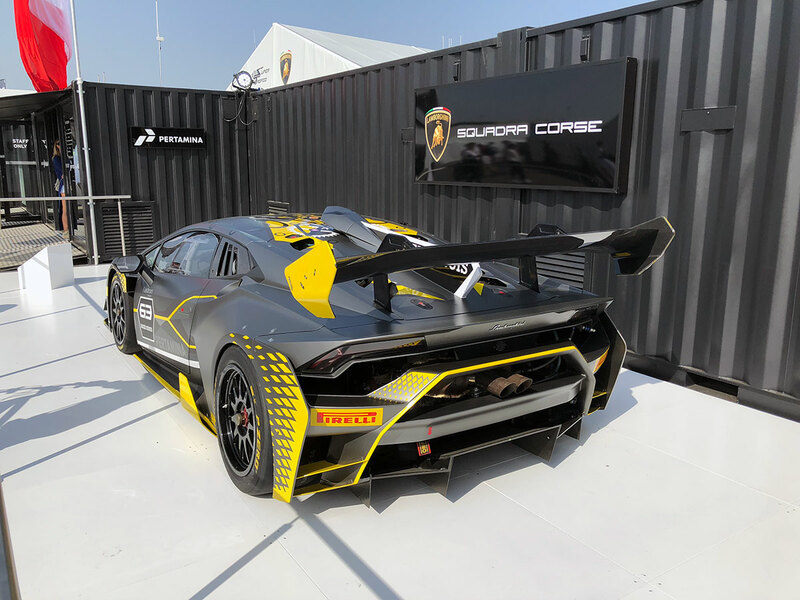 The prestigious Lamborghini Super Trofeo series inaugurated its European season on 21st and 22nd April at the historic Monza circuit, as usual. 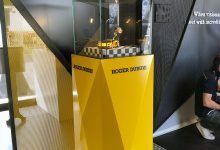 An edition, this one, particularly significant because celebrates the 10th anniversary of the this international event that is today held in Europe, Asia, North America and the Middle East. 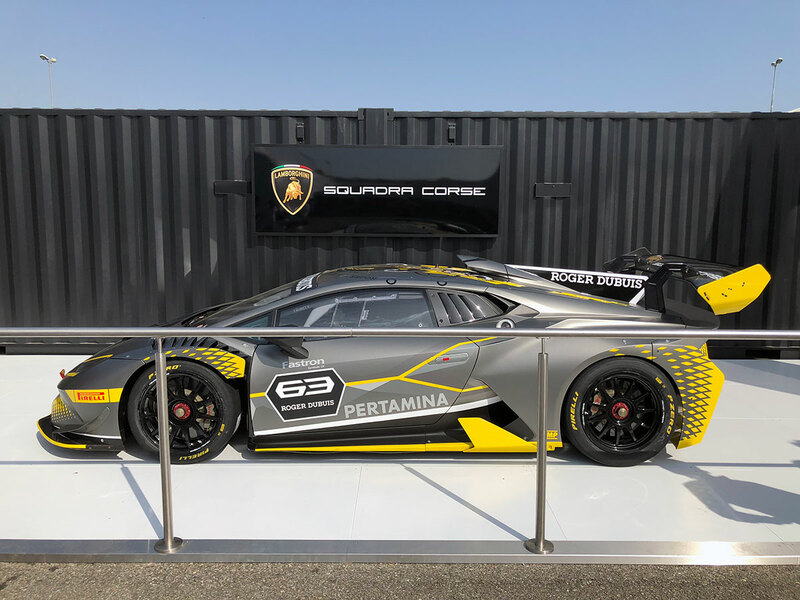 MR Group is very proud to be, also this year, technical sponsor of the Lamborghini Super Trofeo with the MR Collection Models and Looksmart Models brands. 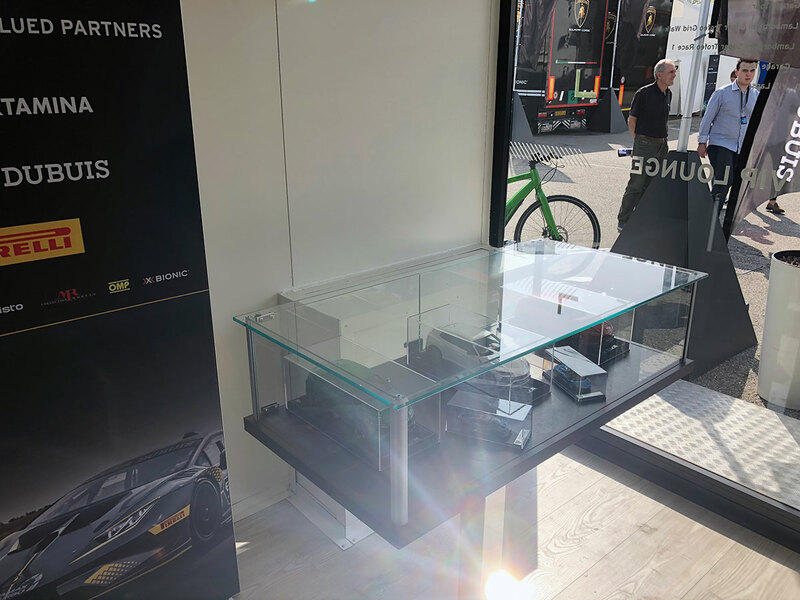 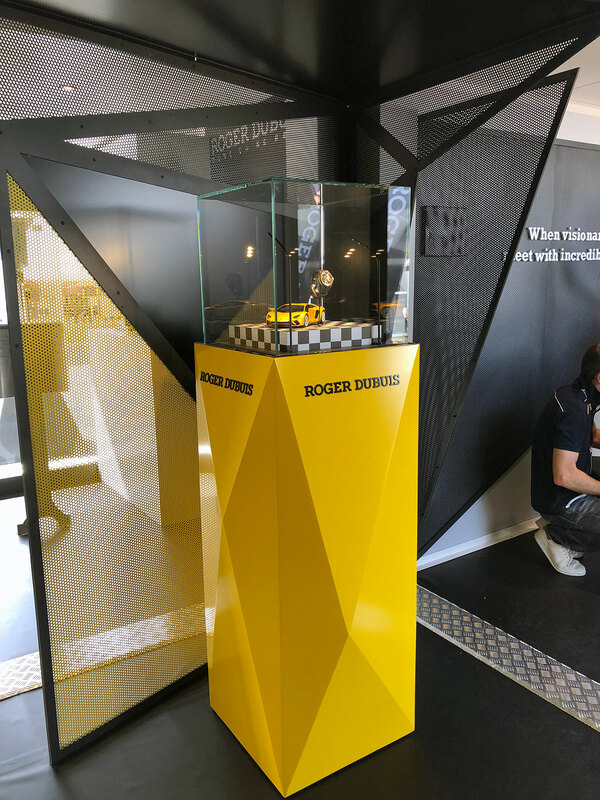 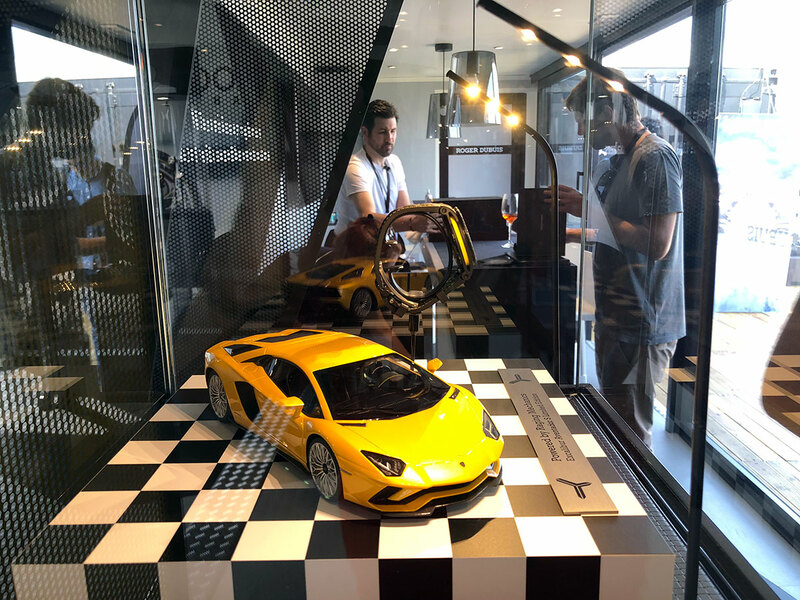 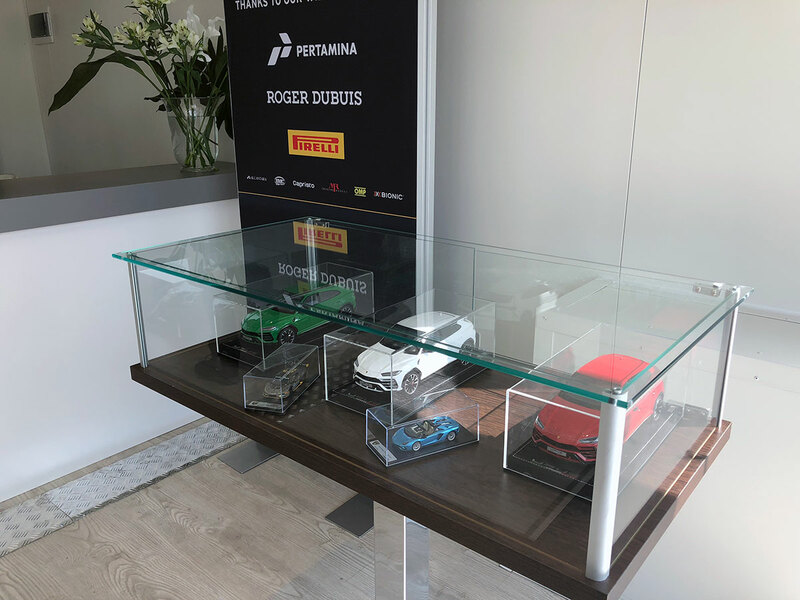 Our models were shown not only in Lamborghini official hospitality, as usual, but this year also in the one of Roger Dubuis. 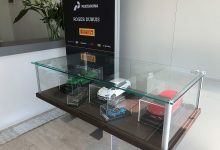 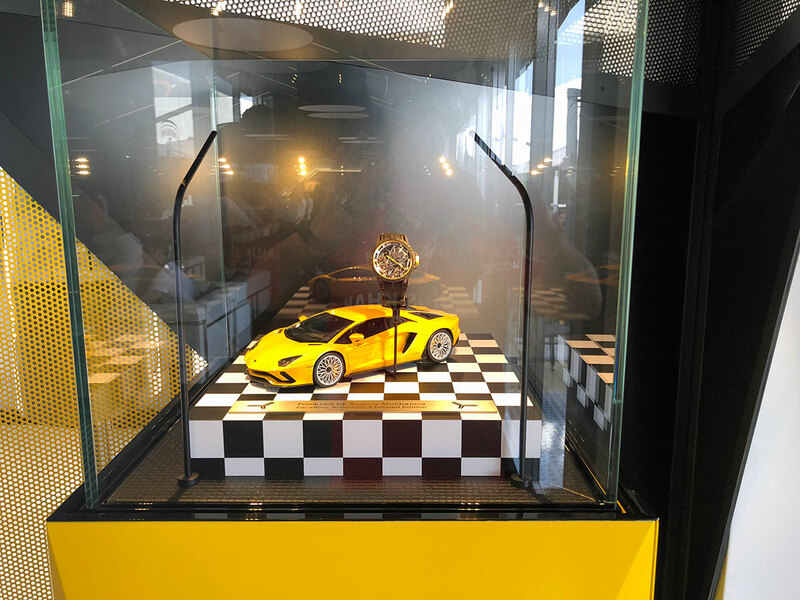 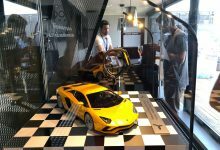 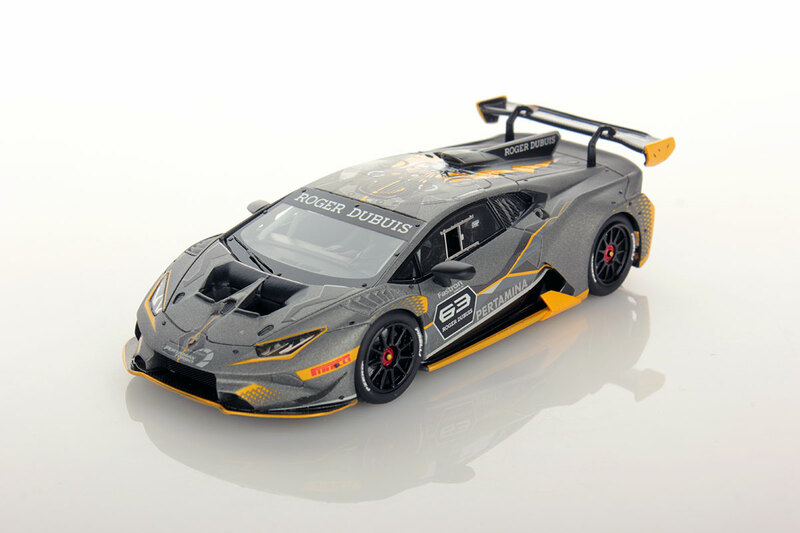 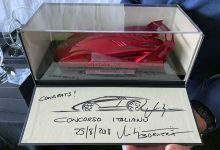 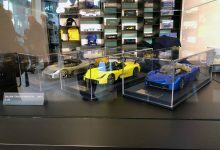 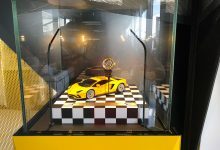 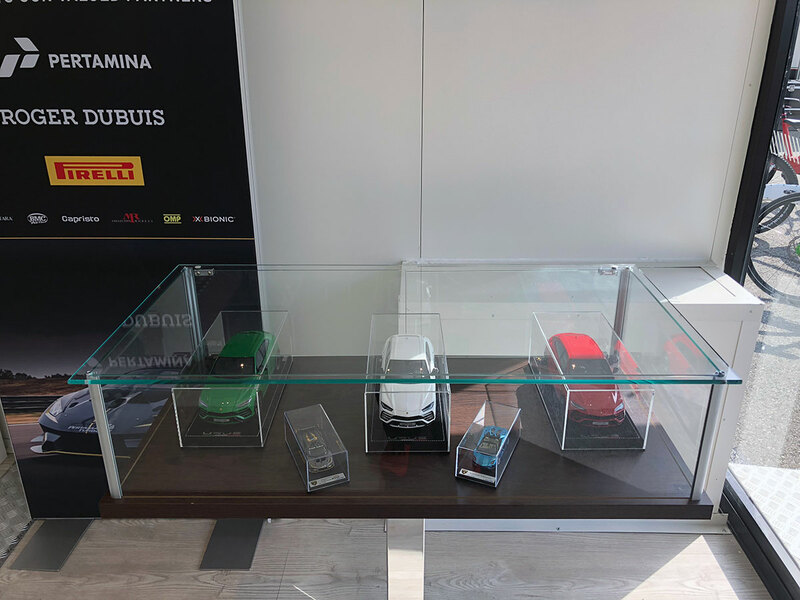 The 2018 edition saw the debut on the track of the Lamborghini Huracan Super Trofeo EVO, an incredibile car of which we have already made, on the occasion of the launch, the official model in 1:43 scale. 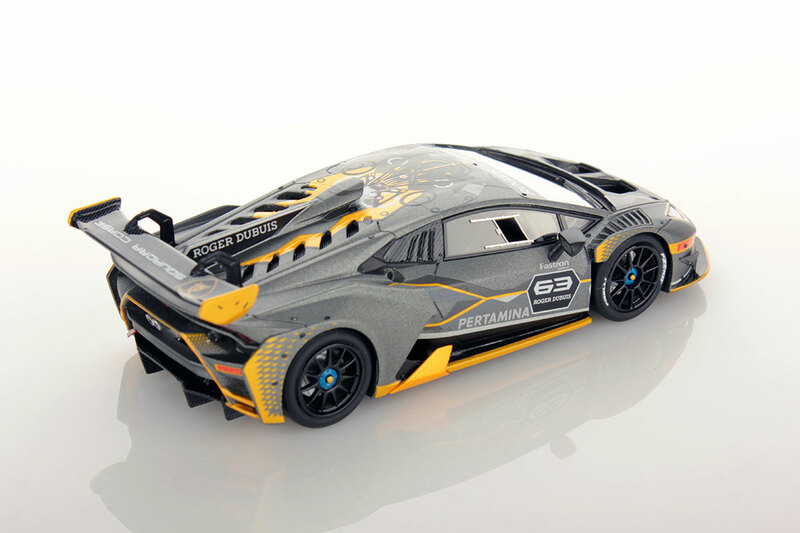 This model is already available with the code LS483. 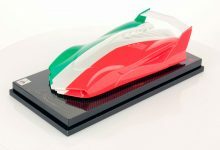 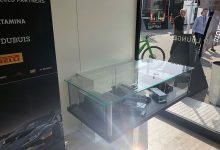 The 1:18 scale model is still under development and will soon be available with the code LS18_018A.